An excellent choice for mountainous, steep environments, the Asics Venture 5 ladies’ running shoes provide a great combination of qualities for a comfortable trail running experience. The pair also includes Rearfoot GEL® Cushioning System to attenuate unwanted vibrations and shocks during long runs, and with a trail specific outsole it’s much easier to tackle harsh tracks with lots of downhills and obstacles due to implemented reverse lugs. Also, the outsole includes AHAR+ material to improve the cushioning and ensure better durability. 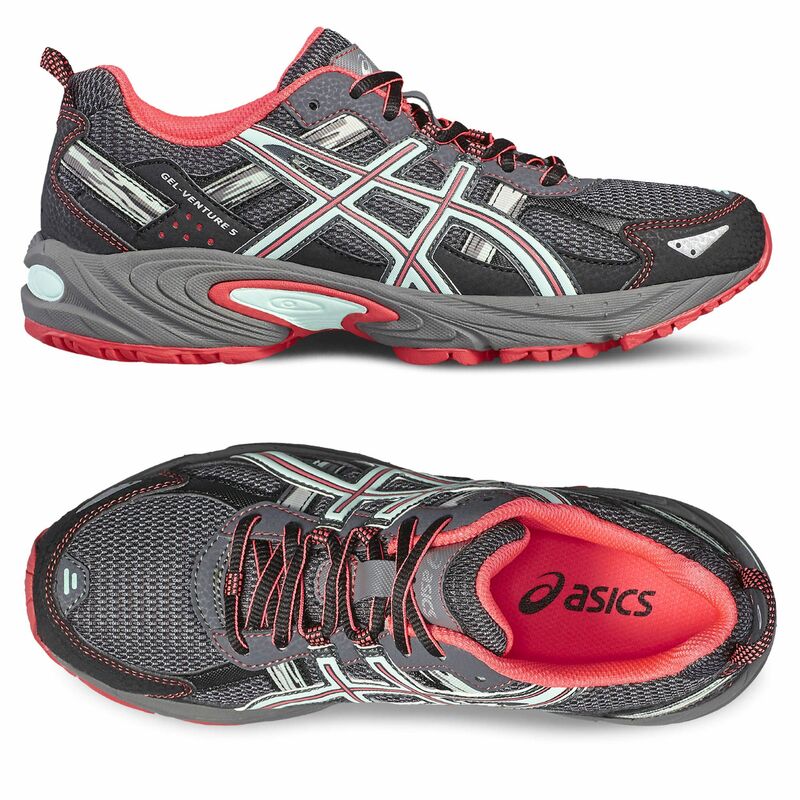 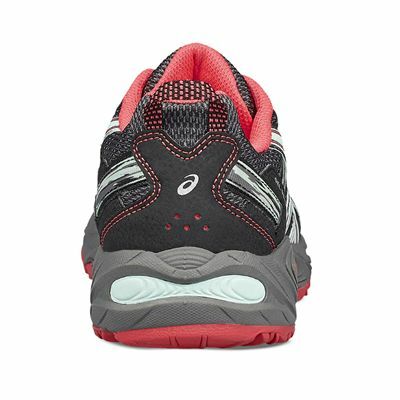 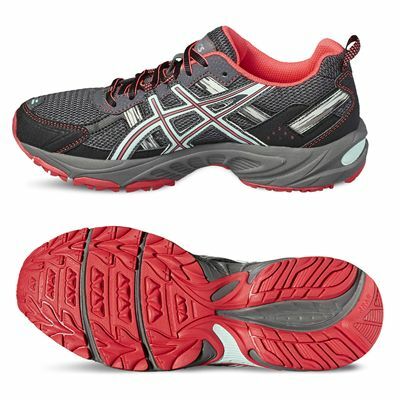 for submitting product review about Asics Gel-Venture 5 Ladies Running Shoes.